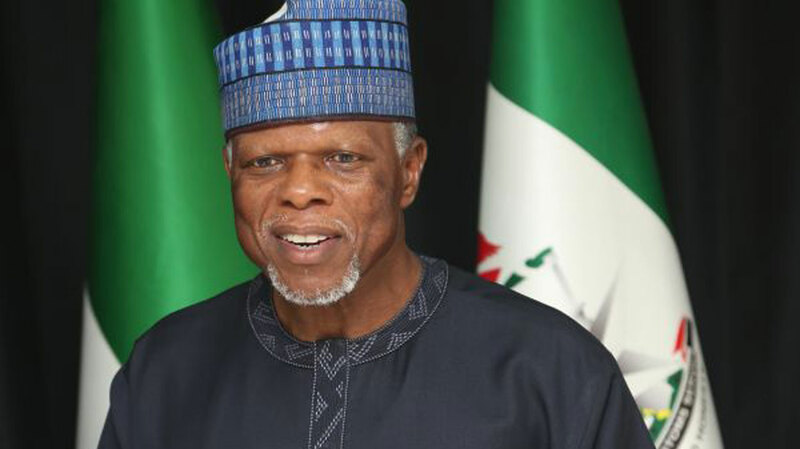 Customs: If no rice ship called Apapa port in two years, why are markets saturated? The recent revelation by the Apapa Area Command of the Nigeria Customs Service (NCS) that no single vessel of traded rice has berthed in Apapa port in the last two years has raised an issue of urgent national importance plus further investigations as foreign rice since 2015 till date, dominate the Nigerian markets. Whereas the Central Bank of Nigeria (CBN) had in 2015 listed rice among the 41 items restricted from accessing foreign exchange, the meaning should be that nobody can import rice because no importer can cover total cost of the importation and make gains as nobody can afford the price per bag. However, foreign bags of rice have continued to be cheaply available everywhere, meaning that there is something the Customs hierarchy is not telling Nigerians on the matter. Speaking with journalists in Lagos on last week Thursday, Controller of Apapa command, Comptroller Jubril Musa, disclosed that since the last two years, the CBN had not issued Form M to any rice importer. Investigations show that rice smuggling remains one of the intractable economic sabotage to the Nigerian economy as importers shifted importation activities to neighbouring ports of Cotonou from where they smuggle rice into Nigeria either through the highways, track roads or even the creeks. Observers had severally queried Customs on why foreign bags of rice lace every known market in Nigeria when it is not being imported officially. Some experts who spoke to our correspondents in Seme border post averred that foreign rice will continue to saturate the Nigerian market until Customs purge itself and remove some elements amongst them specializing in brokering the seamless passage of the product. Though the Customs Zone A Command led by Controller Uba Mohammed had at many times shown journalists the seizures made in rice almost on a daily basis, it seems that either Customs efforts are not enough to end the illicit trade, or accomplices abound in the system. Otherwise, there is no way Apapa Port, known for cargoes will not receive rice in two year and there are still massive traces of foreign rice across every market in Nigeria.